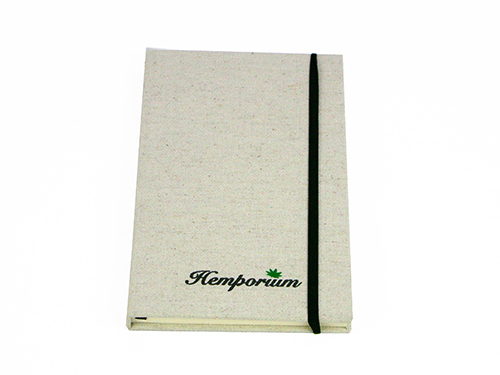 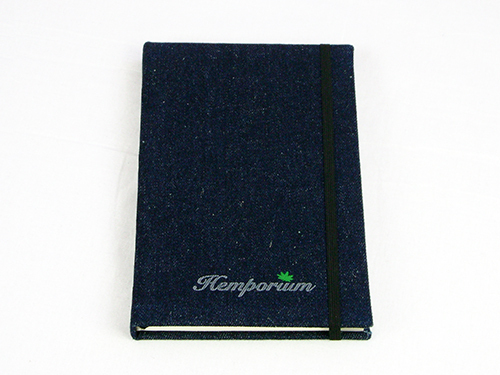 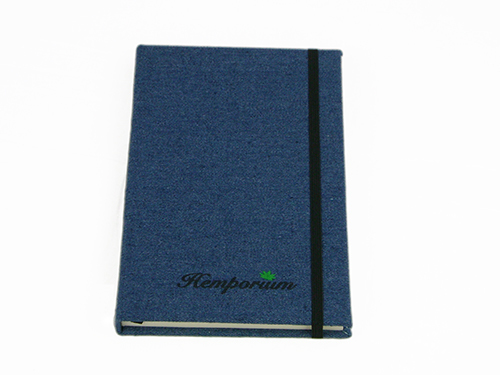 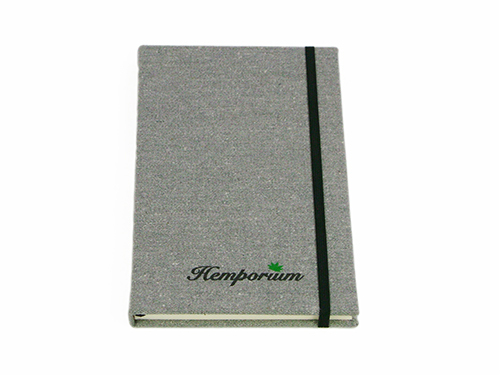 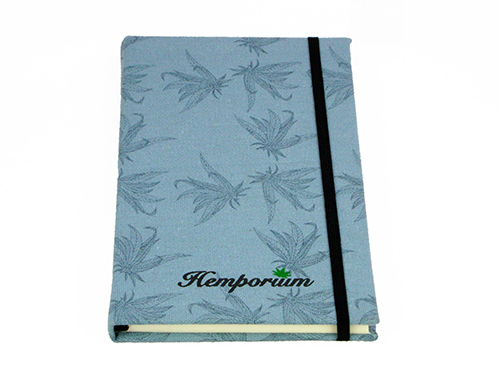 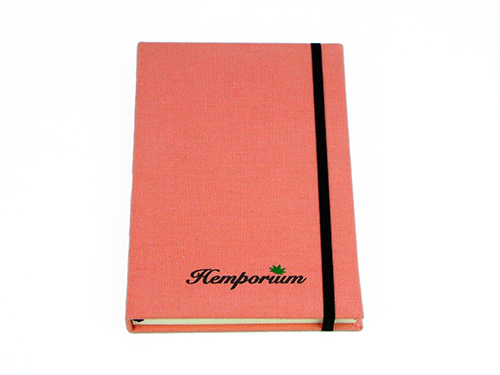 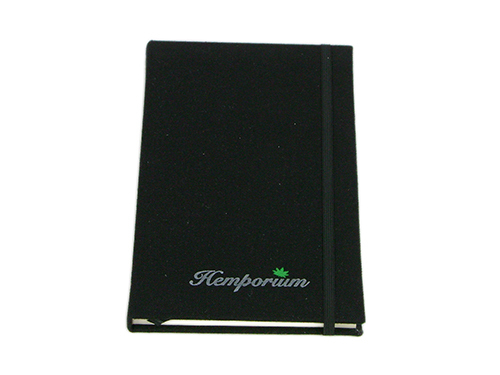 Take a leaf from our book, and express your greenest dreams with this locally made journal covered in eco-friendly hemp fabric. 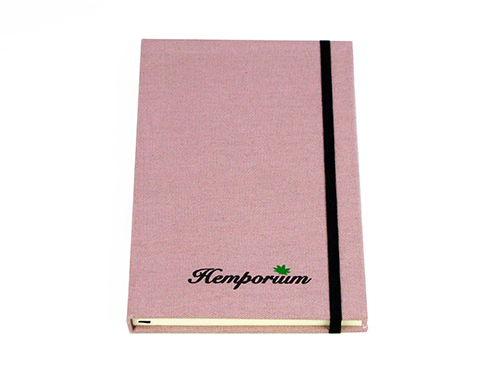 Also perfect as a gift for an environmentally conscious friend. 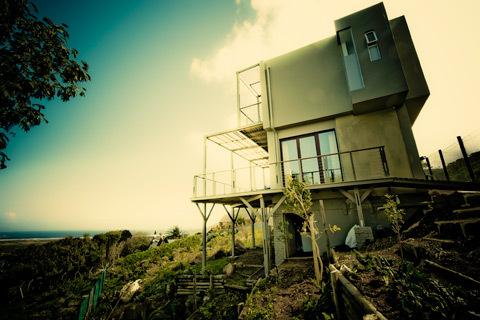 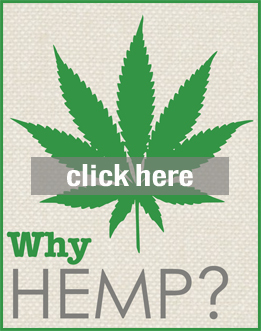 – Covered with eco-friendly, sustainable hemp & organic cotton.